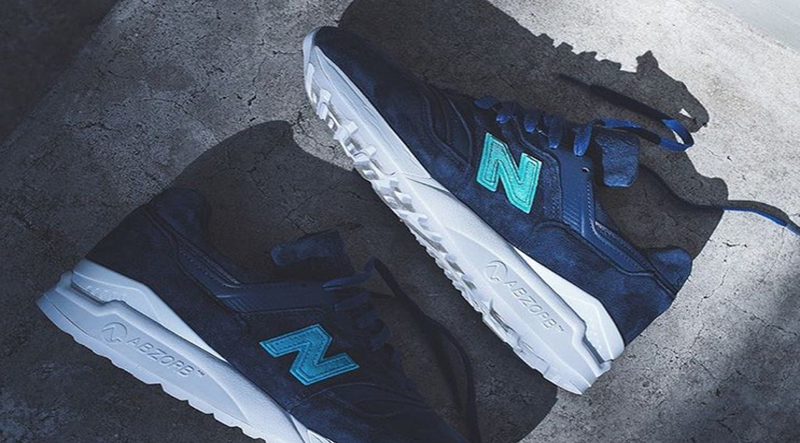 RF and NB prep for the Ronnie Fieg x New Balance “Archipelago” 997.5 set to possibly release this Fall. 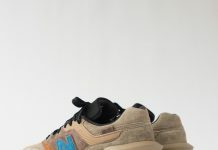 Inspired by the Greek Island Mykonos in the Aegean Sea, Ronnie Fieg and New Balance collaborate once again on a special NB colorway featuring the perfect autumnal tones. 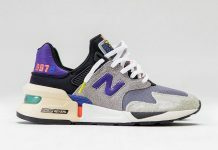 The 997.5 features the upper of a 997 combined with the tooling of the 998, giving you the best of both worlds in one silhouette. Although Ronnie has confirmed these to be part of the Friends and Family program, you never know. 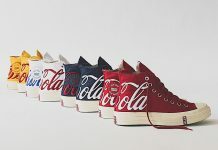 No word on these releasing just yet but stay tuned with Modern Notoriety for a solid release date here.